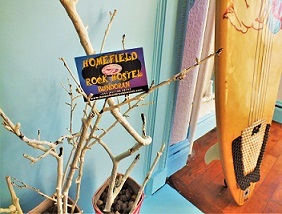 Homefield Rock Hostel is under new management and is being totally redeveloped. It will relaunch in summer 2019 with the service we have become famous for with fantastic new facilities. We will update this website with opening dates. Looking forward to seeing you then.